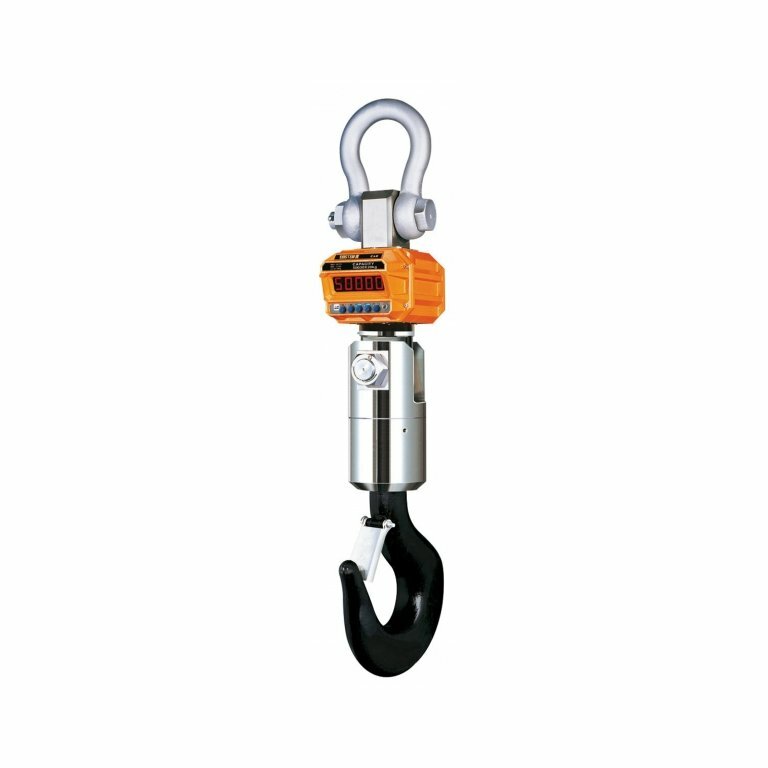 A Heavy Duty Crane Scale Built With a Sturdy Housing to Withstand the Knocks and Bumps Expected. 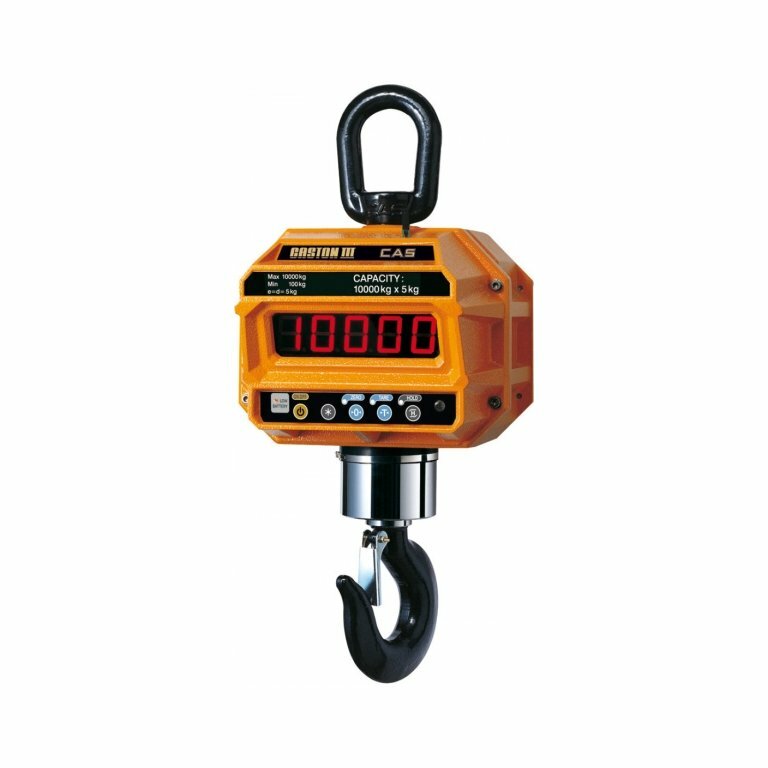 4 Models Available Capacities From 2t to 10t - 3 Models With NMI Approval, The CAS Caston III Series Equipped With a Standard Wireless Remote Control Function Which Makes Operation More Efficient and Safe. Complete With an Internal Rechargeable Battery & Spare Battery & Charger The Castron III is Designed to Limit Down Time and Ensure Continued Operations.